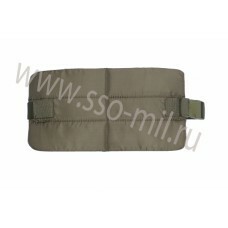 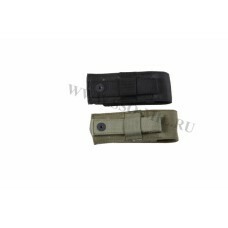 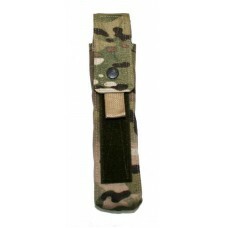 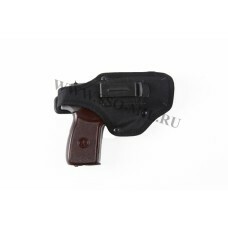 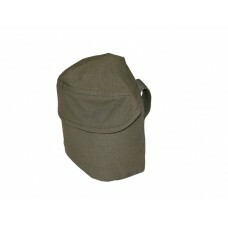 Pouch for PS Store Pouch for grenades (RGN, RGS, RGD, F-1) with fastening -> Pouch for gren..
KP 14. 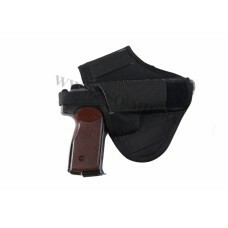 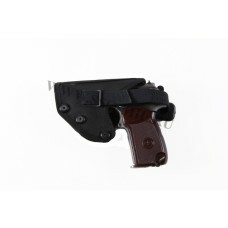 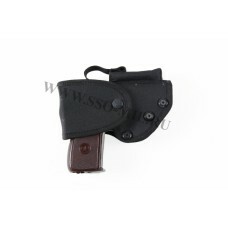 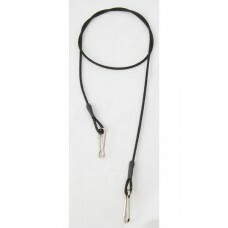 Belt Holster (PM and analogues) ..
KP 15. 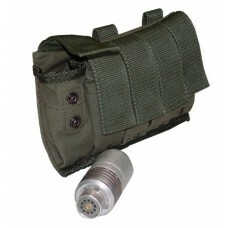 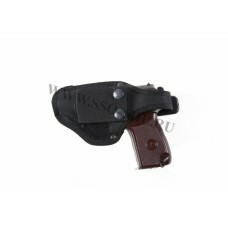 Belt Holster (PM and analogues) ..
POB 1 VECTOR MOLLE. 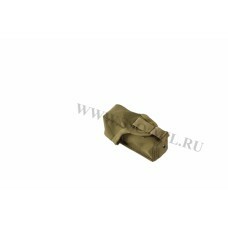 Bag 1magazina & quot; vector & quot ;, the MTA, IL, PM, mounting MOLLE ..
KP 11M. 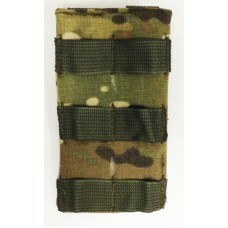 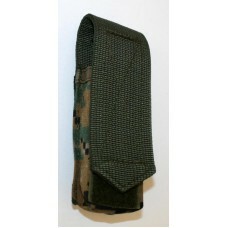 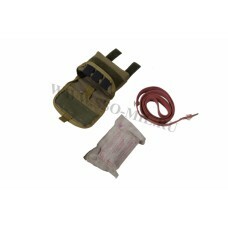 Belt Holster (PM and analogues) ..
Pouch for 5 launcher s..
RGD pouch to carry smoke grenade RGD mount type (PALS-MOLLE)..